You are here: Home / 2018 Holiday Gift Guide / Bubble Pop! Wrap It! Ship It! Pop It! Bubble Pop! Wrap It! Ship It! Pop It! What we thought about Bubble Pop! I have always been drawn to bright, fun patterns on just about everything so when I received this I couldn’t wait to try it out! Lucky for me, it arrived at the perfect time as I had three fragile items to mail at the post office- ’tis the season, right? I was super excited to use this product so that my items didn’t arrive looking plain in regular bubble wrap, I mean, it’s hard to send wrapped gifts without the paper tearing en route. Each roll comes with 10 sheets which are perforated every 12″ and they tear really easily. I loved these features because I didn’t have to fool with cutting it which is perfect for Moms (or anyone!) on the go- I can keep a roll of this handy in the car without having to worry about too much fuss. I received 3 patterns- multicolored polka dots (pictured above), black and white chevron and a beautiful multi-shade pastel roll. The colors and patterns are vibrant and inviting which makes it the perfect protectant/wrapping paper duo! 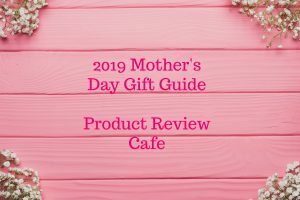 I can’t say enough good stuff about this product- it’s a total hit! 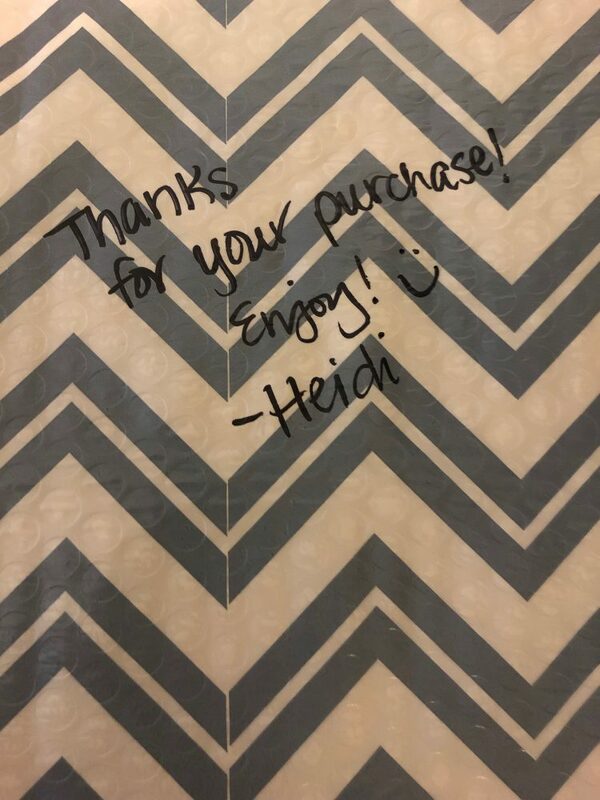 The recipient of one of my gifts even commented on how awesome it was and that she was saving the sheet I used because it arrived in such good shape that it was reusable. I am all for reusing and repurposing things, especially plastic, so, that’s a major score in my book! One of the items I had to send off was petite and I worried that the bubble wrap would be too bulky when I folded it up but it wasn’t bulky at all! It folded up really nicely and it even taped up well! I should also mention that it cut easily which really helps extend it’s life if you don’t need a full sheet. I tested out writing on it, to see if it would hold up (as in not pop too many bubbles) and to see if permanent marker would dry easily and it did! 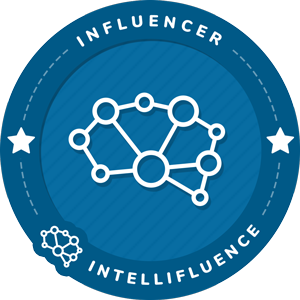 This is just another fun feature that allows for even more personalization when sending gifts. I am forever forgetting to send a little note when I mail packages, so I love that I can jot down a quick note on this, wrap it up and go! 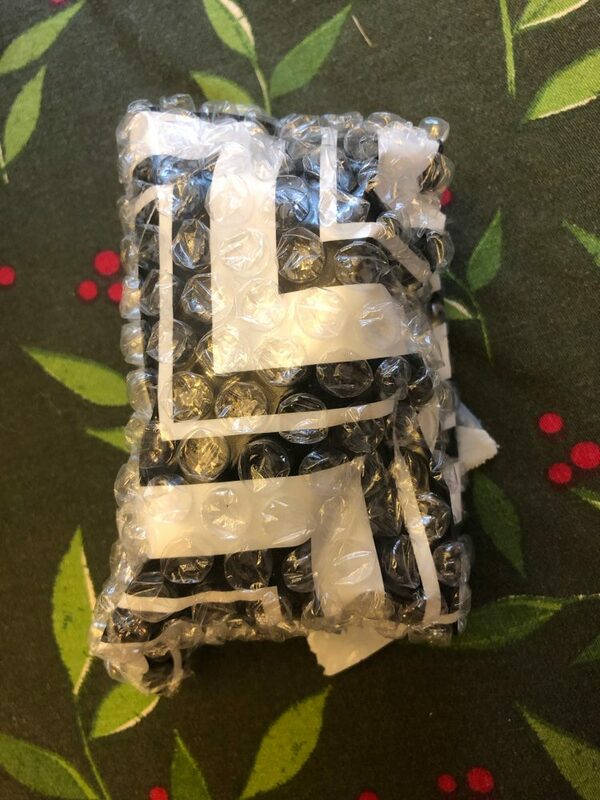 I am so excited to have this Bubble Pop wrap for shipping presents this holiday season! It’s a definite must for those who ship a lot during the Christmas season! And at around $9 a roll [or around $15 for a 2 pack] on Amazon, it really is an affordable option! Bubble Pop is an innovative packaging solution bringing a creative and playful twist to a classic favorite, bubble wrap, with the application of patterns, colors and design, available in a variety of sizes for multi-use projects and endless, addictive fun. 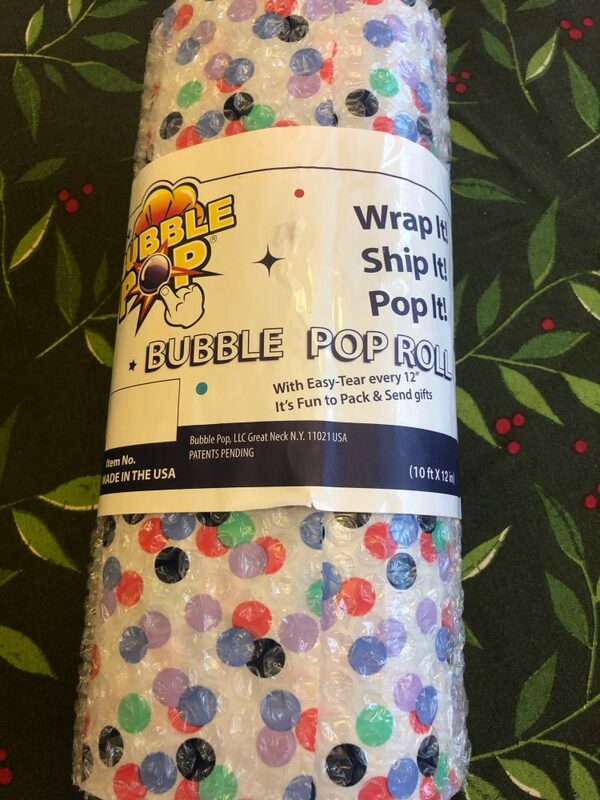 Fun as well as functional, Bubble Pop is a great alternative to wrapping paper, offering excellent damage protection and a lot more fun than other boring packaging alternatives. Visit them at https://bubblepopfun.com/ for more information!